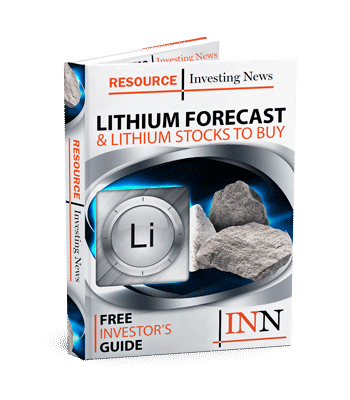 NRG Metals provides PEA update for its Hombre Muerto lithium project. NRG Metals (TSX-V: NGZ) (OTCQB: NRGMF) (Frankfurt: OGPN) is pleased provide an update on progress with a preliminary economic analysis of the Hombre Muerto North lithium project, located in Salta province, Argentina. The evaluation is being conducted by Knight Piésold Consulting (KP) and JDS Energy & Mining (JDS). The analyses are currently focused on process engineering optimizations. Simultaneously, design work and evaluation of site infrastructure is ongoing, including the overall general arrangement with optimal location for potential pilot and production plant sites and the ponds. Material quantities and costs are being prepared and preliminary economic numbers are being developed for the PEA.